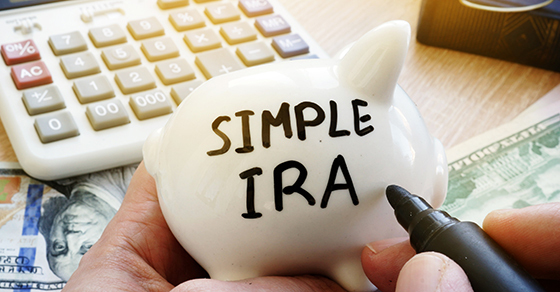 A SIMPLE IRA might be a good choice for your small business, but it isn’t the only option. The more-complex 401(k) plan we’ve already mentioned is one alternative. Some others are a Simplified Employee Pension (SEP) and a defined-benefit pension plan. These two plans don’t allow employee contributions and have other pluses and minuses.